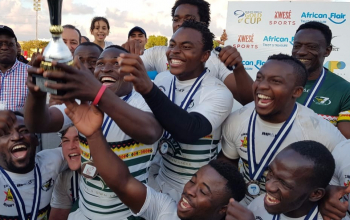 New Africa 7s champions Zimbabwe and Uganda qualified for World Sevens Series qualifying tournament courtesy of being the top two non-core teams in 2018 from the region. The two sides will compete at Hong Kong 7s which acts as series qualifier bringing together top two nations from each region with the sole winner of the competition set to become a core team for 2019/2020 World Sevens Series. 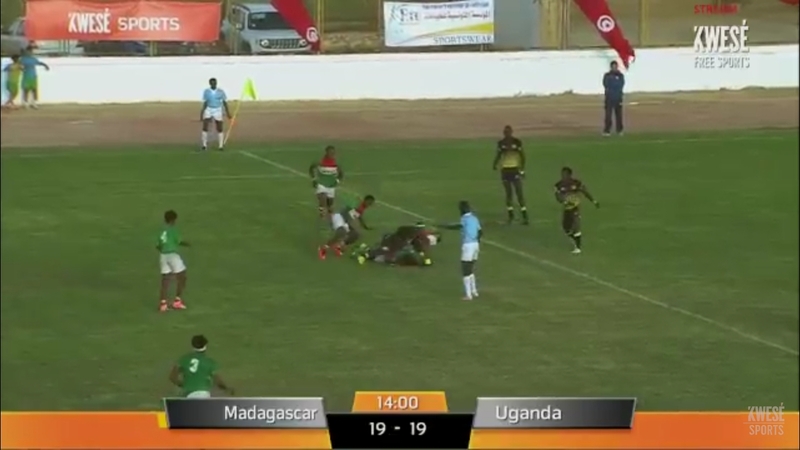 Zimbabwe beat Kenya 5-17 in the cup final while Uganda needed a last minute brilliance from Adrian Kasito to beat Madagascar 24-19 to finish third. Kenya is a core team in World Sevens Series meaning Uganda takes the second position in Hong Kong. Zimbabwe, being the top ranked side in Africa, will be the 16th team at Dubai 7s and Cape Town 7s legs of the 2018/19 World Sevens Series.